Prince Harry and his bride, Meghan Markle, are acting like teenagers in love. 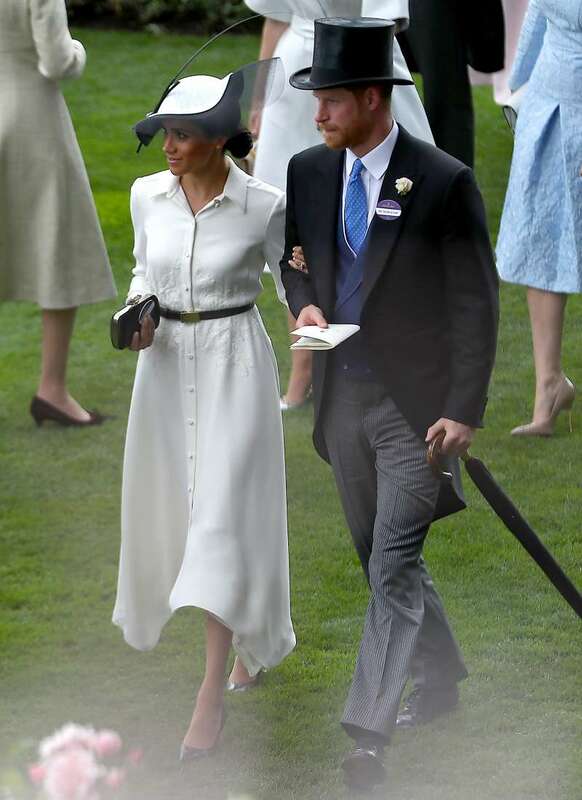 They have been married for over a month now, but they were all over each other at the Royal Ascot yesterday. READ ALSO: Horse Racing: A Hobby That Brings The Queen Over $9 Million! What The Royal Ascot 2018 Will Be Like? Straight off their honeymoon in an undisclosed location, Harry was all grins and starry eyes when he made an appearance at the OnSide Youth Zones charity days ago. The event held on the grounds of Kensington Palace, and Harry showed up without Meghan, but he was clearly spotting his honeymoon glow. Interestingly, days have passed since they returned from their honeymoon. During the weekend, they were seen together at the wedding of Princess Diana's niece hand in hand the whole time. This is not some outsider's opinion, as Meghan too has confirmed it. 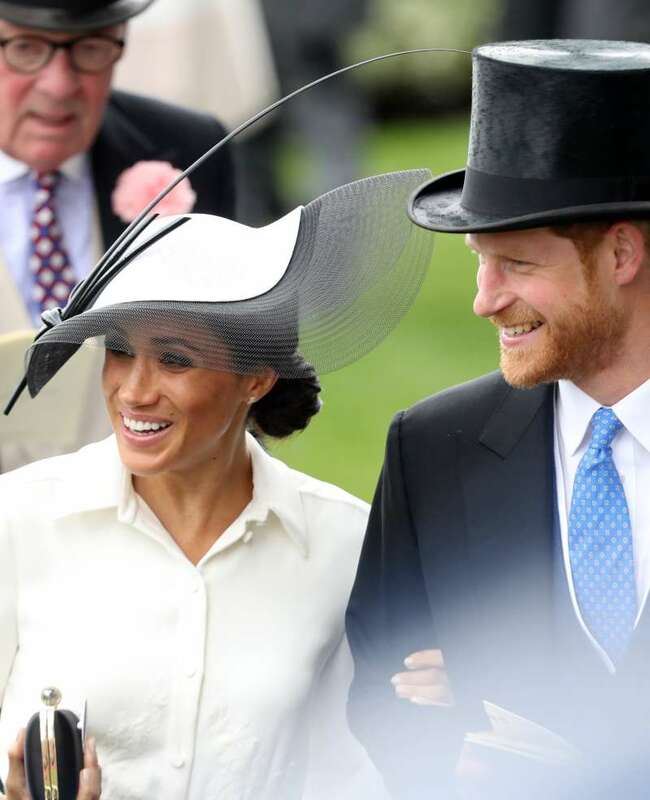 When she went on her first solo engagement with the Queen in Cheshire, she reportedly told a guest at that event that Harry is the best husband ever. We just love this couple.